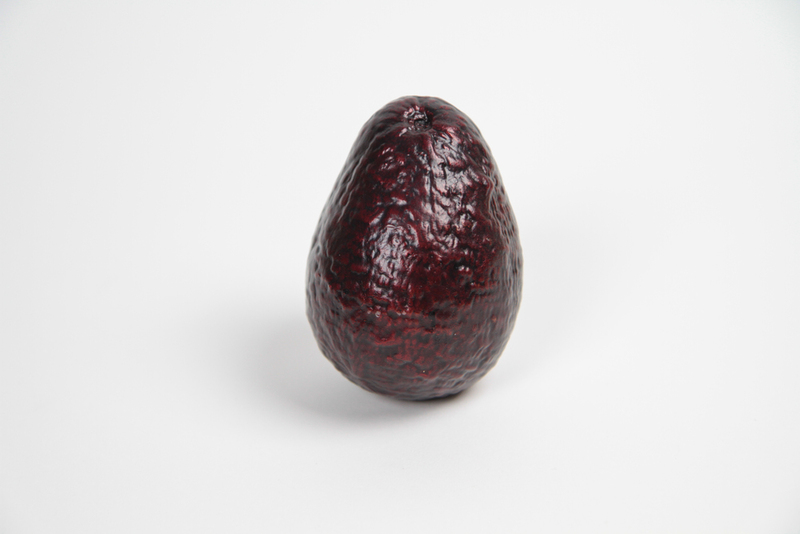 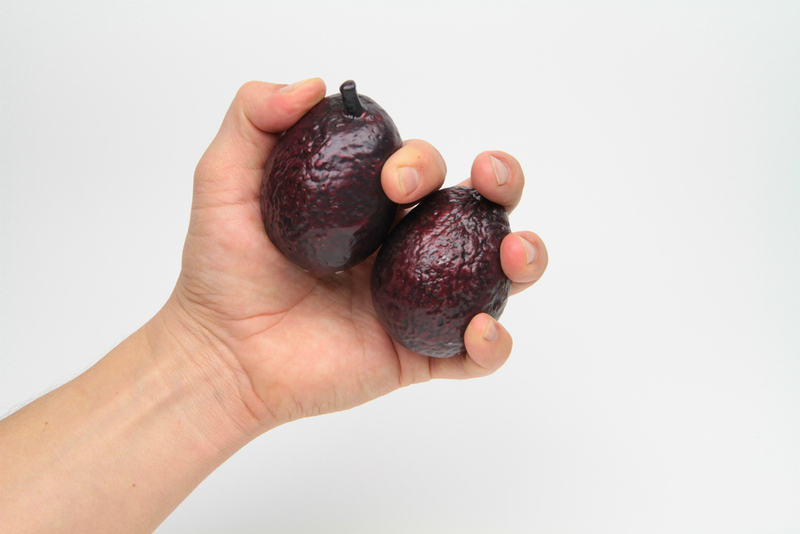 Aguacate Sangre is a sculptural project about "blood avocados." 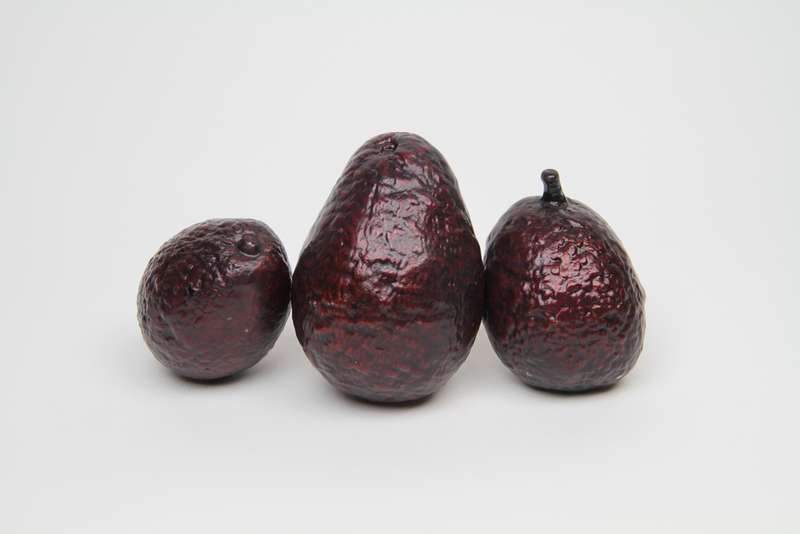 Many of the avocados in the US come from cartel-controlled avocado farms. 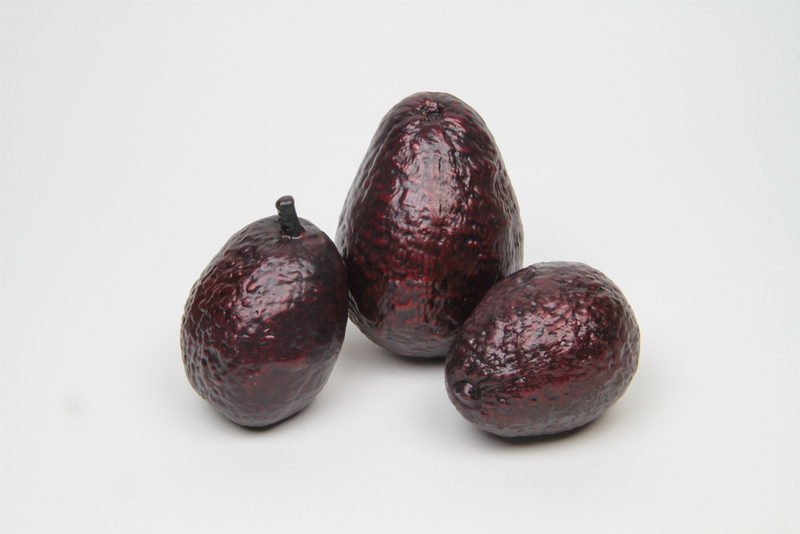 Stained and polished deep red, these unique solid bronze are casts of actual imported Mexican avocados.